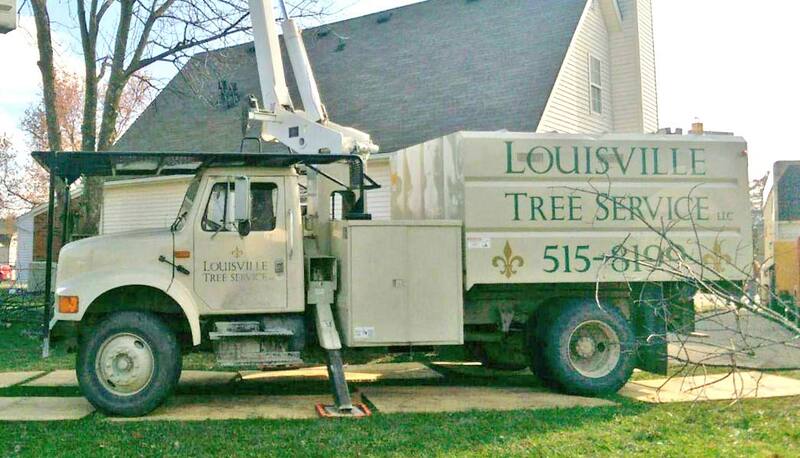 Louisville Tree Service, LLC. 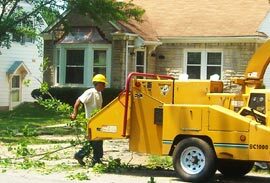 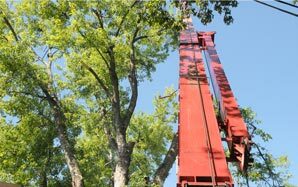 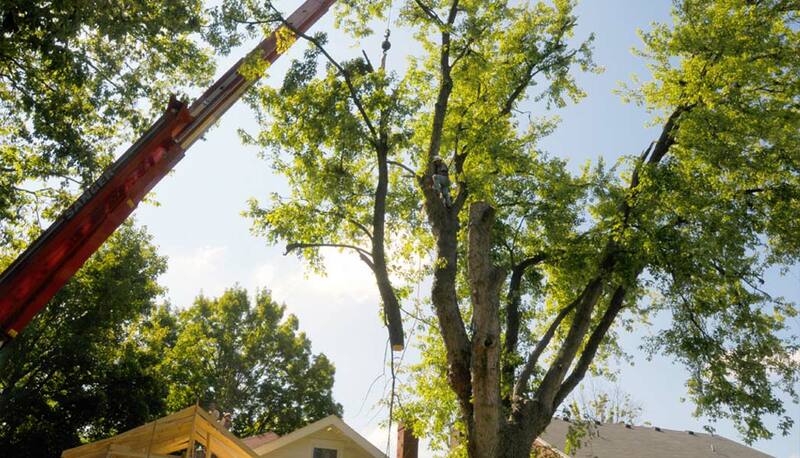 has been providing quality tree service, general tree care and stump removal services to the community of Louisville, KY and surrounding areas for years. 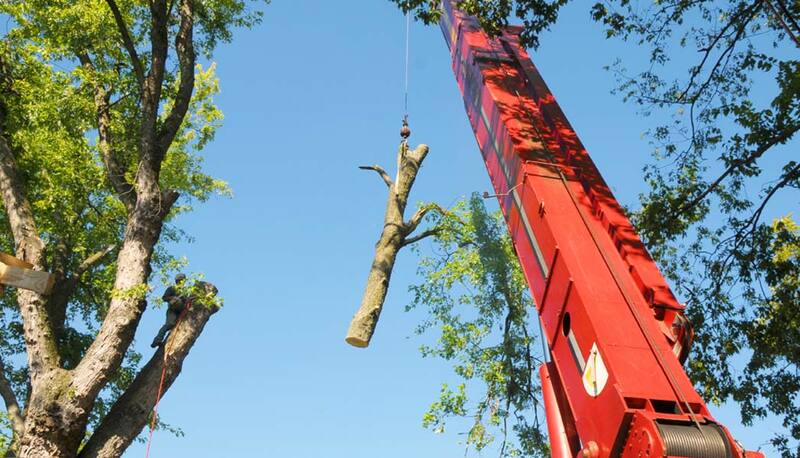 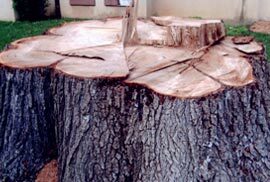 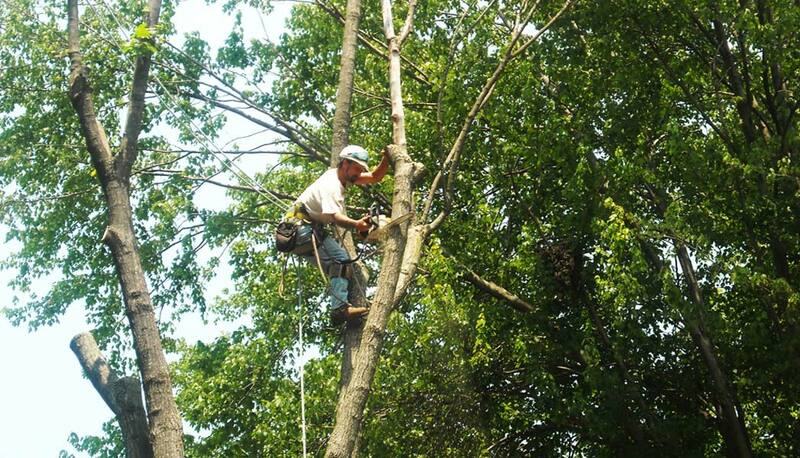 Our services include tree removal, tree trimming, stump removal, stump grinding, shrub removal, cabling, craning, bracing, tree thinning and plant health care services. 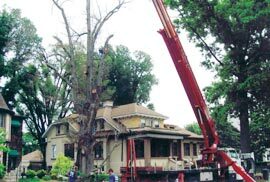 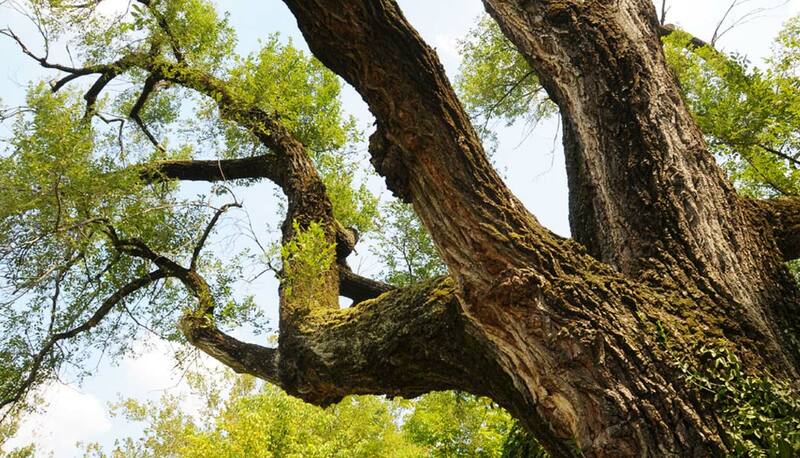 With an outstanding reputation and excellence in customer service in all of our tree care services, our customers receive professional, quality service beginning with the initial contact to the completion of the job.